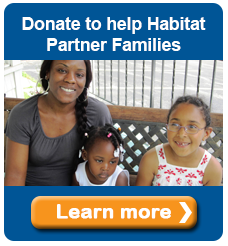 Your donation helps a local Habitat Partner Family realize their dream of home ownership. 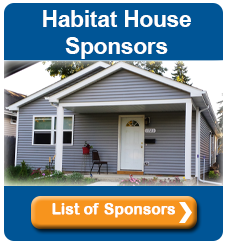 Sponsor a Home. Build a Dream! We use information you share with us to understand your needs and provide you with better service. 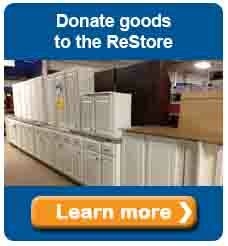 Habitat for Humanity will not sell, rent, lease, share or exchange your personal information to other organizations. We assure you that we will keep the identity of all our donors confidential. 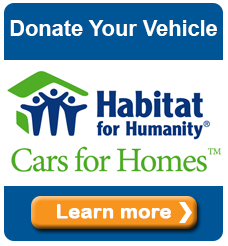 Use of donor information will be limited to the internal purposes of Habitat for Humanity and only to further the activities and purposes of our mission.